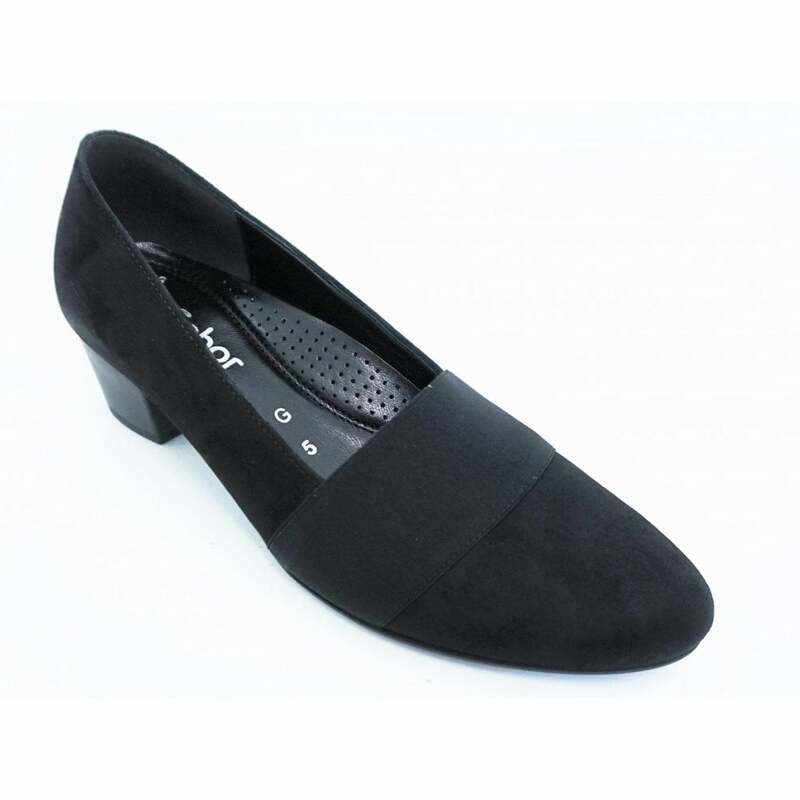 These modern court shoes are perfect for looking smart and stylish whilst your feet remain perfectly comfortable. Crafted using high quality leather they feature an elastic in-step for added comfort. Designed using "Best Fitting" technology they offer extra room at pressure points to keep them comfortable as possible during wear. Rubber sole adds extra stability to these beautiful shoes.